My favourite blogs and social media accounts are the ones of relatable 'real' people, ones who share the good and the bad and who don't pretend life is perfect. Consequently, that's what I want my blog and social media to be like too and I pride myself on just being me. Sometimes all I've done in a day is gone to work and that's what I'll say and sometimes I'm not feeling my best self and I'll admit that too. But when life gets really real, the last thing I feel like doing is posting on social media, which makes me feel guilty, as if I'm not being fully 'real' or relatable because I'm omitting the worst stuff. 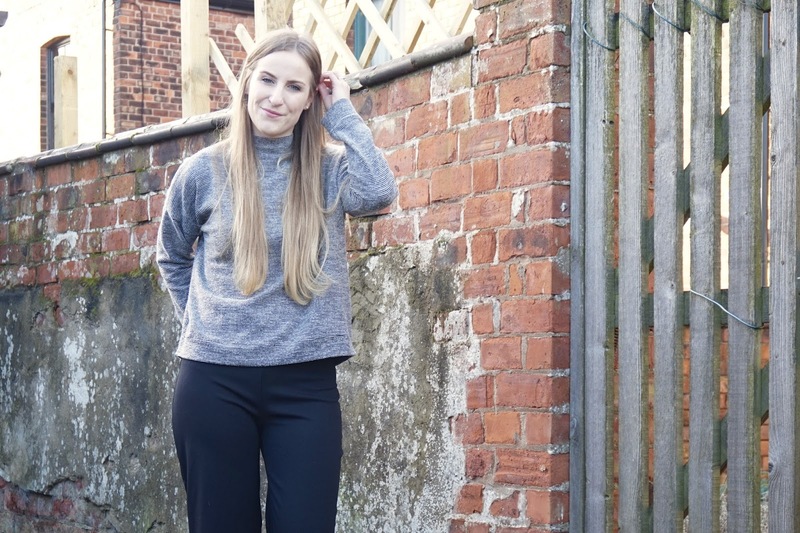 At the beginning of January my grandad died, which is something I barely feel comfortable typing in a blog post and something I just didn't really want to talk about on social media. Losing someone you love is something that everyone goes through, everyone can relate to it and sometimes knowing that someone is going through similar feelings can help. So I felt an odd kind of guilt that I didn't want to talk about it, as if it meant I'm not my true self online just because I don't necessarily share absolutely everything. I think Natalie's post is the perfect reminder to us all that just because we choose to share most of our lives online doesn't mean we have to share everything. I don't have to post everything to stay 'real'. It's not pretending, it's just privacy. So just where is that line between staying 'relatable' while retaining some level of privacy? Well, I think the line is wherever you want it to be. It's your blog and it's your life and the two can intertwine as much or as little as you wish. Sometimes bigger bloggers get slated for not talking about important issues and although I totally get that bloggers with a large following could bring more attention to issues such as mental health and disability, I don't think there should be any obligation to talk about something you don't want to especially if its something close to your heart that you don't wish to share. I was planning on summarising, but I suppose I've said it all already so I'll veer sideways and talk about this outfit instead because it was one of those that I just threw on one morning and then decided I wanted pictures of because I loved it. 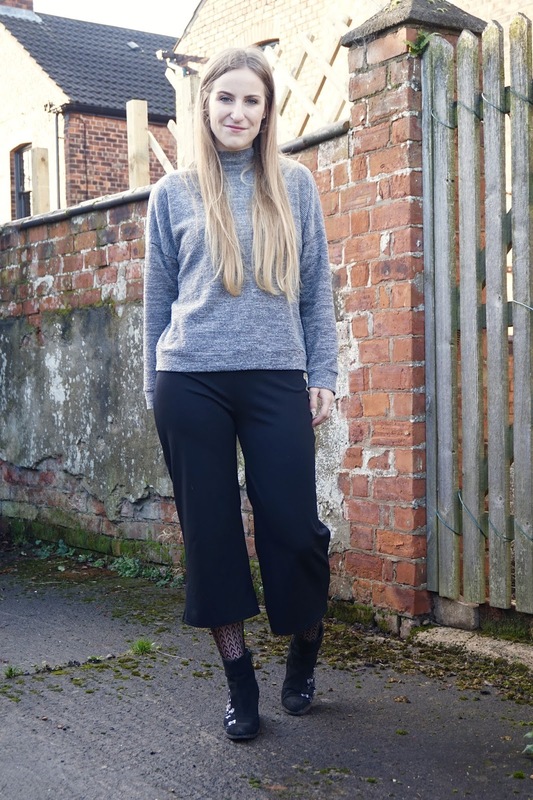 The culottes are the super affordable and super comfortable Boohoo ones I've spoken about before, which I paired with some fishnet tights because it's a little cold for that much ankle (I realise fishnet tights have holes in which kind of defeats the point, but I swear it was warmer with them on). 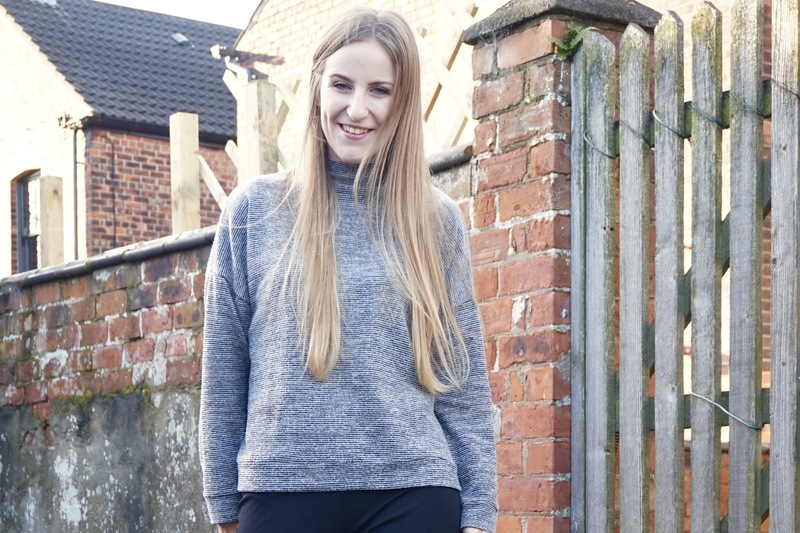 I adore this high neck jumper from New Look, it's so soft and cosy and I pretty much lived in it last year. And the boots are old favourites from New Look too, embroidery will never get old for me. Do you draw a line between relatability and privacy? First, I'm so sorry for your loss, and I completely agree with you not sharing much about it. Some things need to be worked through in privacy. My pastor said something once that stuck with me - 'everything we say must be true, but not everything true should be said'. THere are times we need to keep things to ourselves, or to not share with a certain group of people or the online world. IT doesn't make us any less authentic or real. I'm very sorry to hear about your grandad! I lost my grandma a few years ago and then my mom in 2016. I thought I won't be able to move on but talking about and accepting the fact that I only have my uncle now has helped me a lot. I'm in a much better place. Also, blogging has literally saved my life! Blogging is for sharing the good and the bad! 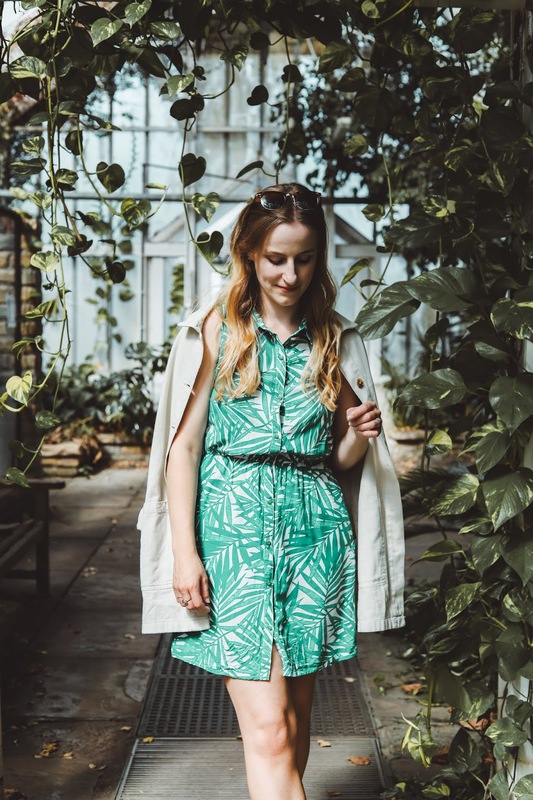 I've recently did a post about what makes a blogger successful and why I don't get famous bloggers ie they don't share anymore! People like you are the real bloggers! So so sorry to hear about your Grandad my love, it's such a painful loss, thinking of you so much! Secondly, such an incredible post, I struggle with this a lot and never know how much is too much. It's difficult when you're feeling shite but you sort of have to post online but I think you've done amazingly!